The Army currently has 510,000 active duty members, but the Obama administration is working with Army leaders to shrink that number to somewhere between 420,000-450,000 by deactivating brigades and firing mid-level officers. Stars and Strips reported that over 500 Army majors will be forced out of the military by next spring; almost 1,200 captains have also been cut as part of the Obama Administration’s downsizing plan. And all of this is occurring at the same time as China and Russia are expanding their forces and increasing expenditure. However it gets worse. Capt. James Fanell, a senior Navy intelligence leader was relieved from his position as the U.S. Pacific Fleet’s director of intelligence and information operations because he made public information about China that Obama didn’t want you to hear. His comments, now being labeled “provocative,” revealed that after a recent Chinese amphibious exercise, naval intelligence officials assessed that China’s strategy was to be able to launch a “short, sharp war,” with Japan. According to Pentagon brass, this information runs counter to their daily talking points about “building ties” with the Chinese Navy, a force which appears to be more assertive than ever before. Adm. Harry Harris, in charge of PACFLT, relieved Fannel from his position as an intelligence director. 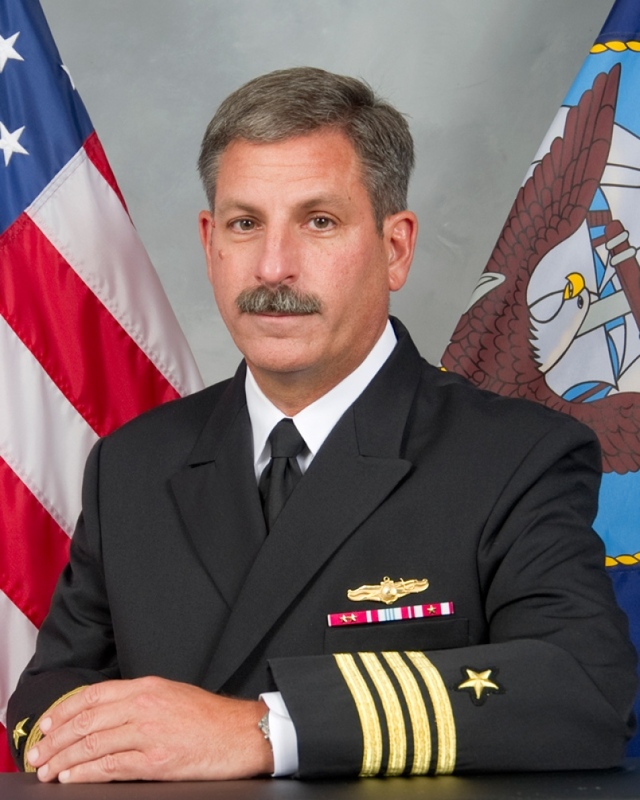 According to Military Times, he was reassigned as an aid to Rear Adm. Randy Crites at PACFLT’s maritime headquarters — which is a long fall from his previous position. Fannell reportedly has plenty of support within the naval intelligence community for voicing his views on China’s growing aggression toward countries like Japan and even the United States. As a 29-year naval intelligence officer, Fannell has more credibility and insider knowledge than most others in his branch of service. The West is due a very nasty wake-up call from China. My feeling is that the Obama administration is soft-pedalling Chinese expansionist ambitions because debt owned by China could very easily be used to destabilise the U.S. economy. That, and this Administration has no ideological problem with a re-balancing of power in Asia.